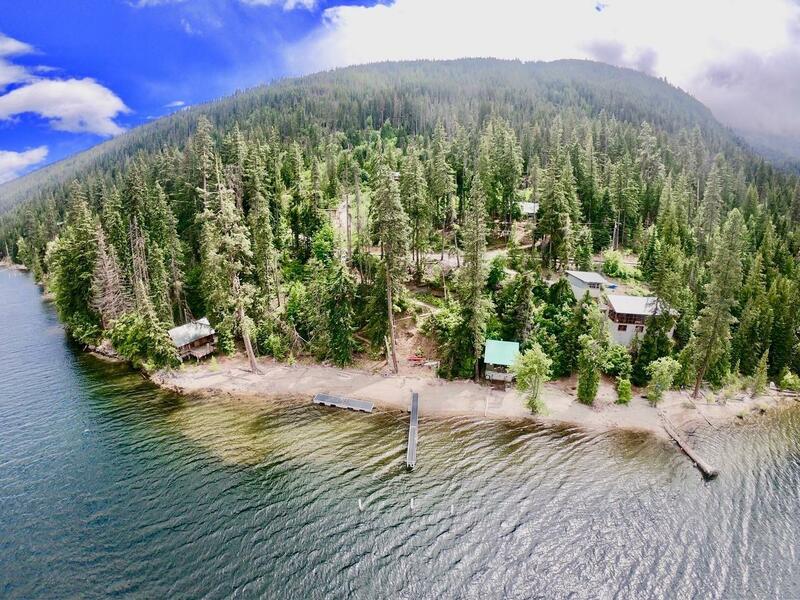 This is an opportunity to enjoy the beautiful views of Lake Wenatchee and get back to nature. Enjoy the community beach access and dock for only $350 per year with 5 owners. Nice building site with shared well, and sewer available. Come to the lake and make memories with your family and friends and gaze up at the night time sky, you will be in awe how brightly the stars shine here.